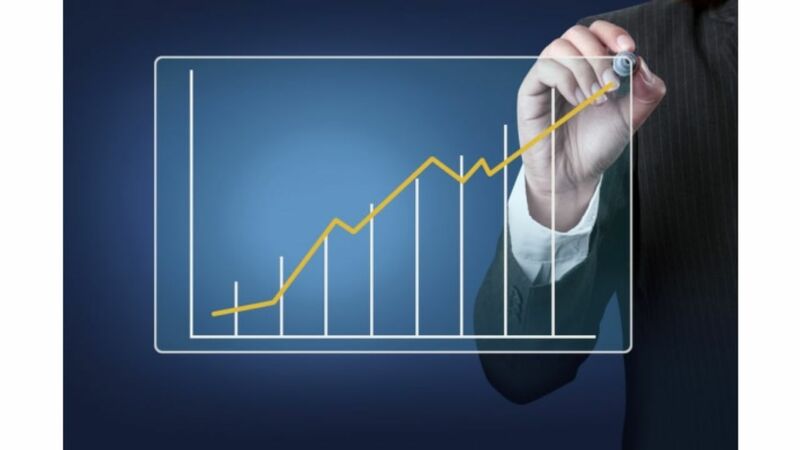 Annuity investment has become an increasingly popular option for many investors each year with the market topping more than $100 billion in sales in recent years. Due to the dual nature of annuities, they can often be misunderstood and many investors looking for high return rates steer clear of them, hoping for the quick return rates that they often associate with higher risk investments. Though, as this book will show you, annuity investment done properly can be an incredibly powerful tool in helping you reach your full financial potential without taking substantial risks. In this book, you will learn exactly what annuities are and how they work. You will be shown all of the common misconceptions about annuities and how you can get past those and decide if annuity investment is right for you. You will learn the primary purpose of an annuity and how they can help diversify your retirement options. You also will learn which risks are immediately associated with annuities in regards to your retirement, including longevity, investment, and planning risks. The specific elements of an annuity are laid out in striking detail, showing you how it works, what the differences are between each major type, and what you can expect from deferring annuities and immediate annuities. The pros and cons of each type and comparisons to other investment options such as CDs, mutual funds and retirement accounts will help you decide how an annuity fits into your portfolio. Interviews with dozens of financial experts have helped us compile a comprehensive guide on everything you can imagine related to annuities. You will learn how a fixed annuity operates and what you can expect from multi-year agreements as opposed to single-year agreements or market value adjusted annuities. Index, variable, and income annuities are also described in full detail in their own chapters along with when they are the best choice and how they ideally fit into your investment strategies. You will learn how to properly structure an annuity and how to optimize your variable investments. You will be shown how to access, get out of, or convert your annuities when things change in your life and what you can expect to pay in taxes on your annuities. Finally, you will be walked through the annuity sales process, including what you should expect from your salesman and ten essential questions you must ask before you sign any paperwork. If you are considering or preparing to purchase an annuity in anticipation of your retirement, this book is a vital tool that you cannot overlook. This Atlantic Publishing eBook was professionally written, edited, fact checked, proofed and designed. The print version of this book is 290 pages and you receive exactly the same content. Over the years our books have won dozens of book awards for content, cover design and interior design including the prestigious Benjamin Franklin award for excellence in publishing. We are proud of the high quality of our books and hope you will enjoy this eBook version.